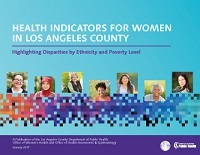 This update of the original report includes enhanced data and features for selected indicators. 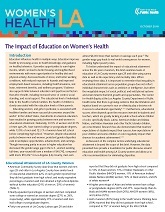 Click here to access more information about the enhanced report, or download directly. 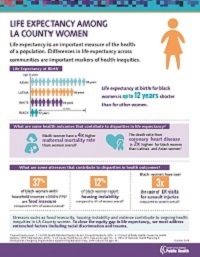 "Health Indicators for Women in Los Angeles County: Highlighting Disparities by Ethnicity and Poverty Level - 2017"